Madison Family Dental is proud to offer same visit crowns and digital impressions with CEREC! Turn to Madison Family Dental for all of your dentistry needs! Our office has helped improve the oral health for Madison patients for over 60 years, and Dr. Keyes is the third dentist to practice here! He and Dr. Braun look forward to meeting you and your loved ones, and our entire team can’t wait to begin helping you improve your smile. Please call us today to arrange your appointment or to ask us any questions that you may have about your upcoming visit! We like to see our patients twice a year for general dentistry appointments, during which time we will check for any signs of decay and deterioration as well as thoroughly clean your teeth to remove any plaque or tartar buildup. Additionally, we prefer to see children for children’s dentistry examinations as soon as they get their first tooth or by the age of one and have them attend exams and cleanings every six months as well. It’s important to see a reliable dentist like those you will find at Madison Family Dental on a regular basis because we can keep an eye out for anything that appears to be troublesome and treat it before it develops! Do you need help rebuilding your bite? With our many restorative dentistry options, we can customize the right procedure for you in order to return a functioning smile to your face! 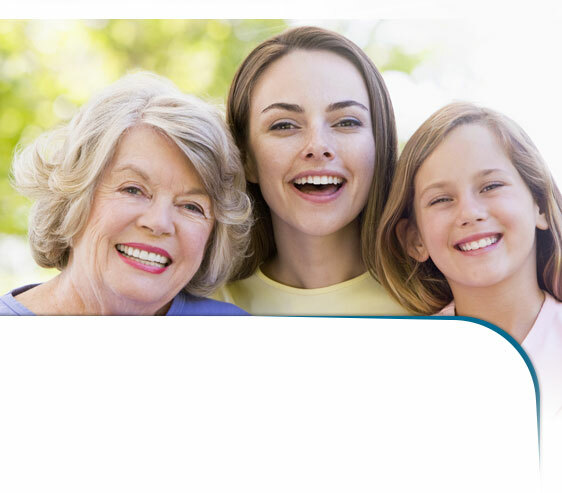 With dental implants, mini implants, crown and bridge therapy, and classic dentures and partials, our Madison team will be sure to find the right treatment for you. Would you like to transform your appearance by altering your teeth? Our cosmetic dentistry procedures can help you achieve your dream. With teeth whitening, porcelain veneers, and even the orthodontic system ClearCorrect, you’ll be ready to show off your improved look! We’ll help you select which treatment is just right for what you’d like to change about your mouth, and we will do this all while making your oral health a priority. Please contact our South Dakota office today so that the Madison Family Dental team can begin planning your smile makeover. If you need to replace missing teeth, dental implants should be at the top of your list of options. Dental implants are the next best thing to natural teeth because they actually copy the feel, function and appearance of natural teeth. Dental implants are made from the strongest titanium and are a proven replacement method for the tooth root, the very foundation of your natural tooth. As opposed to dentures, the dental implant can be placed in the jawbone and fused with your natural bone. The dental implant forms a stable, sturdy and permanent base for your replacement tooth. Dental implants come in two varieties. Endosteal Implants are placed in the jawbone and are typically shaped like small screws, cylinders or plates. These are the most commonly used type of implant. For patients who have a shallow jawbone and cannot undergo a procedure to rebuild it, Subperiosteal Implants can be placed under the gum but on, or above, the jawbone. Dental implants are a great investment because, unlike dentures, they will protect you from further tooth and bone loss and last a life time. Please call us today in order to schedule your appointment today. Madison Family Dental regularly sees patients from Madison, Dell Rapids, Mitchell, Brookings, and the surrounding South Dakota communities. If this will be your initial visit to Madison Family Dental, please take a moment to review the information that we have listed on our new patient page. We look forward to the opportunity to help you improve your overall oral health! Check out our full list of dental services to learn about everything the team can do to protect your oral health! 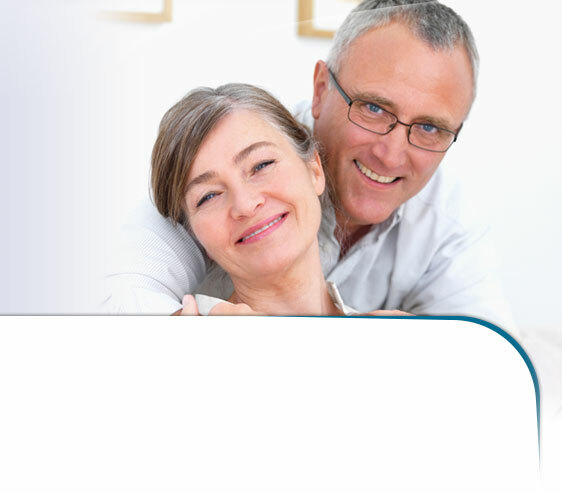 Now offering implant placement as a service at a very competitive price. Please make an appointment for a cone beam 3D scan to see if you would be a good candidate! If you need to replace as many as three teeth in a row, ask us about crown and bridge therapy! If you don’t have a full set of healthy teeth, we’re here to help. We can provide treatment to alleviate and reverse the effects of both tooth decay and gum disease.